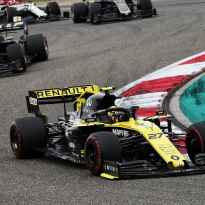 An episode based on last year's United States Grand Prix centralises on a perceived battle between Hulkenberg and Magnussen, although the German finished three places ahead of the Haas driver, who was later disqualified from the race – two points missing from the episode's reporting. 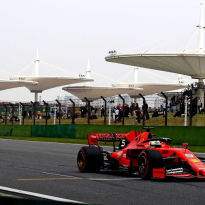 Tied into the wider context of Haas and Renault's battle for fourth place in last year's constructors' championship, the rivalry is described as heated, however Magnussen says he holds no grudge towards Hulkenberg. Hulkenberg agrees that the documentary makers "exaggerated" the rivalry. "It's just the usual competition we have in Formula 1," he said. "They probably exaggerate a bit and try to sell it more, but generally I think it was well made. "They've made it with sort of movie-like characters, and for insiders some of the scenes are a bit 'hmm'. The reality is not quite as dramatic." 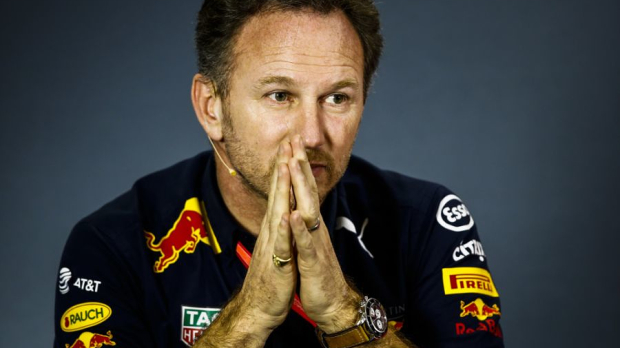 "I think there may be a fight, maybe between Cyril and Toto this season," Red Bull boss Horner smiled in Melbourne. 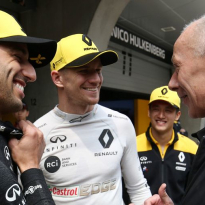 Renault's Abiteboul said: "Did I like everything that I saw in it? No. I think it's important to have some formal disclaimer that although it's unscripted, it's a bit of fiction also."